Michel has been accused by the ED of receiving about Euro 30 million (about Rs 225 crore) from AgustaWestland to influence the deal in its favour. 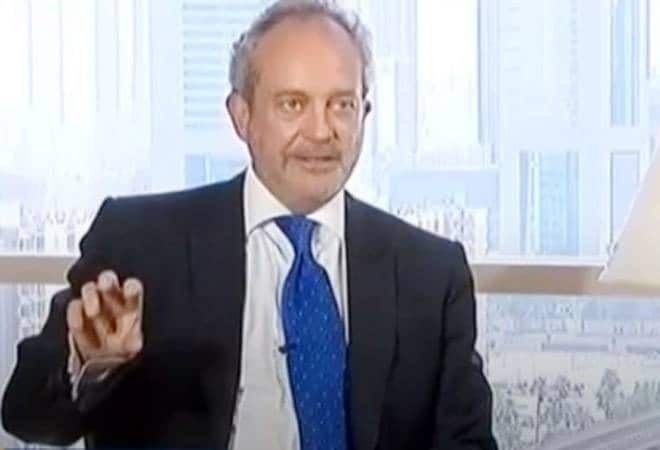 In what can be called as a major shot in the arm for the Indian investigation agencies, a Dubai court has ordered the extradition of Christian Michel James, a British national, to India in the AgustaWestland VVIP choppers scam. Michel has been accused by the ED of receiving about Euro 30 million (about Rs 225 crore) from AgustaWestland to influence the deal in its favour. The Enforcement Directorate and the Central Bureau of Investigation (CBI) are both probing the case, in which a chargesheet was filed against Michel in June 2016. The court pronounced the judgement on Tuesday based on India's earlier request to the Gulf nation based on the chargesheet. The full content of the court order, which is in Arabic, could be revealed by the Indian authorities as early as today. The Indian agencies have accused Michel of receiving "kickback" from AgustaWestland -- in the guise of 'genuine transactions' for executing several work contracts -- to sway the 12-helicopter deal in its favour. Michel is one of the three middlemen being investigated by the ED and the CBI. The other two accused by the agencies are Guido Haschke and Carlo Gerosa. An Interpol red corner notice (RCN) has also been notified against Michel after the court issued a non-bailable warrant against him. In its chargesheet, the ED had said the three middlemen "managed to" influence the Indian Air Force (IAF) officials to reduce the service ceiling of these 12 helicopters from 6,000 metre to 4,500 metre in 2005, which made AgustaWestland eligible for the deal. Michel also allegedly paid off influential people in India, who helped reject Russian and American choppers. He was allegedly also in touch with officials from the PMO, SPG, CVC and defence ministry.